Here at Wheels America we are partial to OEM wheels, but we also believe our customers should have the option to save money by purchasing a quality replica wheel. Replica wheels are made to match factory wheels in both style and safety.Be careful. 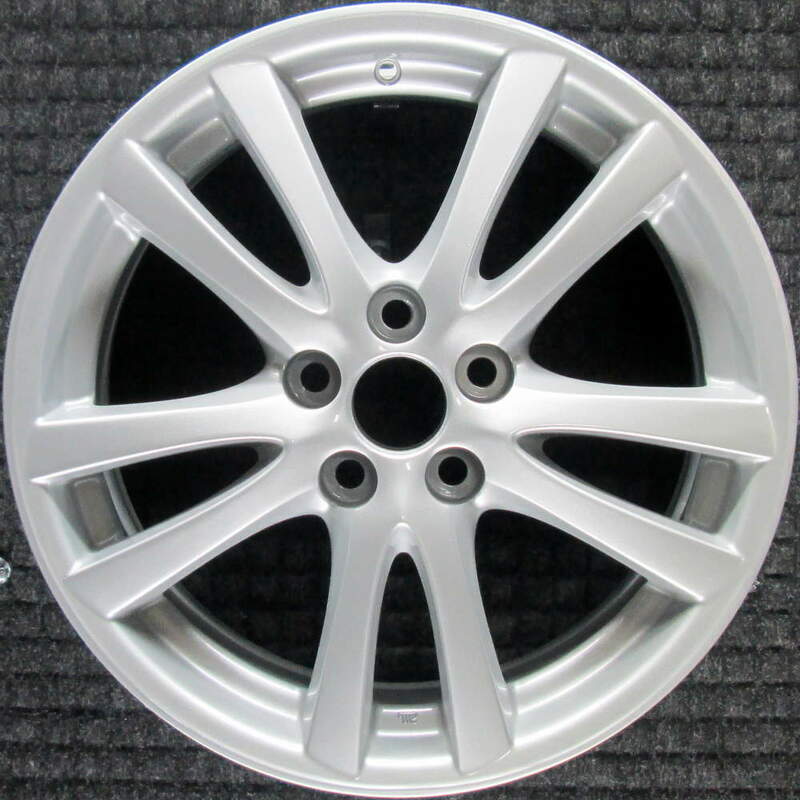 Some wheel sellers will try to disguise the fact that they are selling you a replica wheel by calling it a Lexus style wheel. If you see the word Style in the title it is probably also a replica.